Campaign for the American Reader: Pg. 99: Mohamed A. F. Noor's "Live Long and Evolve"
Pg. 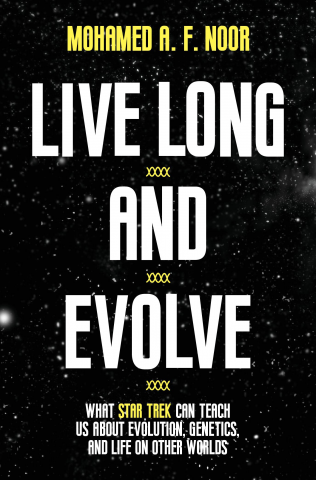 99: Mohamed A. F. Noor's "Live Long and Evolve"
Featured at the Page 99 Test: Live Long and Evolve: What Star Trek Can Teach Us about Evolution, Genetics, and Life on Other Worlds by Mohamed A. F. Noor. 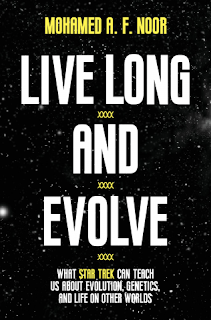 The Page 99 Test: Live Long and Evolve.